Hello everyone. It's been a while since I've PVP'd and now that I got back I find myself doing no damage with whatever I use. 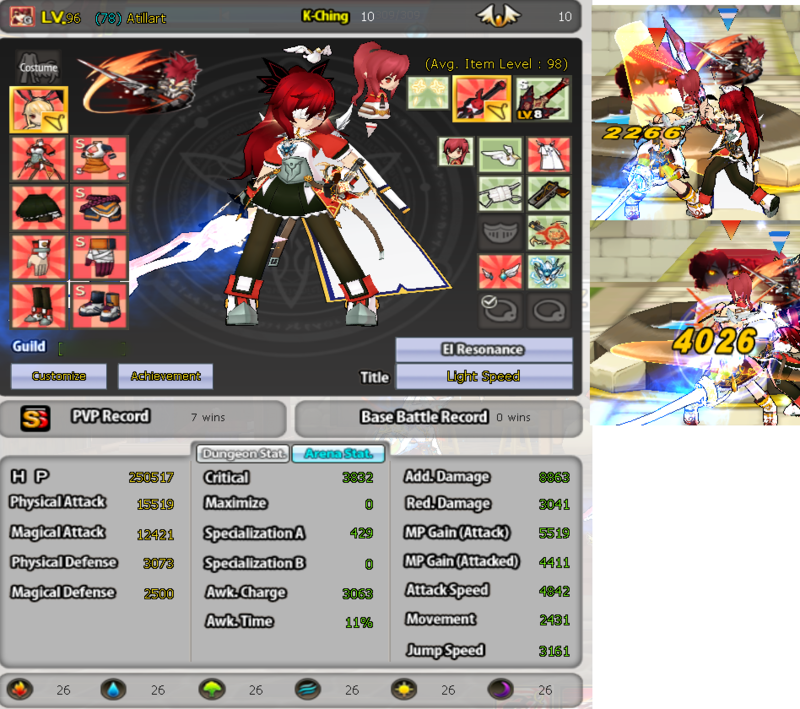 Both weapons are +9 and deal almost same damage with Z and X attack. Even using sparr wep I get this kind of damage. Is there something wrong that I'm doing? Am I not supposed to hit harder with 90% maxi? Or am I not understanding how Maxi and add work in PVP now? I have oath and guild crit passive so crit is not an issue. Add damage in the first pic seems like it could be a little higher maybe 5-6k? Also, for the first set up do you use OoR? You don't do damage because you have a +9. That's all it really comes down to. 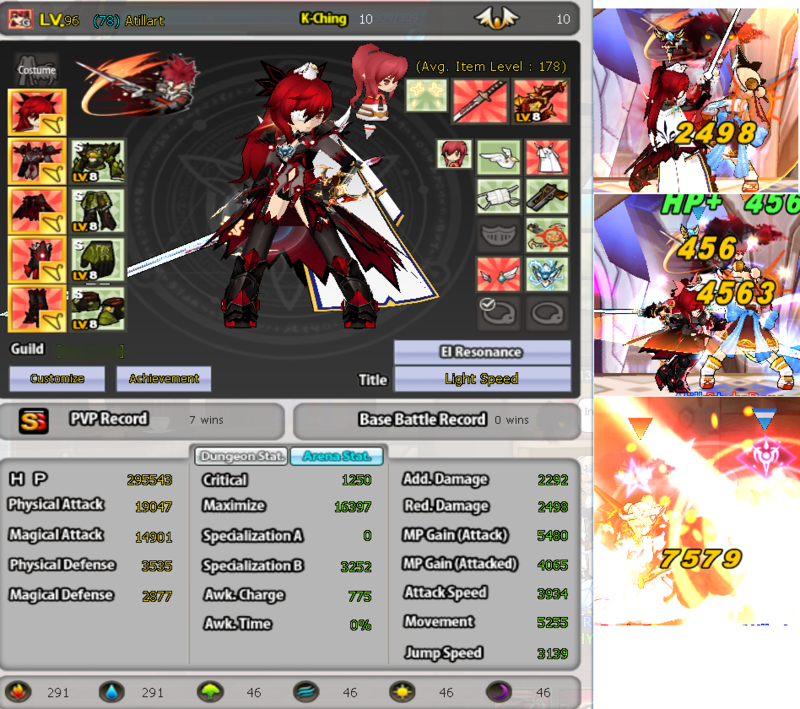 Though you need both maxi and add damage (both above 10k) to really have good damage with that kind of weapon.